EUROB CREATIVE (www.eurob.com) is a highly innovative SME focused on empowering individuals through mobile and IoT technologies. It is focused on the sectors of m-Health, m-Commerce and 3D technologies, developing and commercializing relevant products, especially inCare Together, which was selected as one of the top projects by Agile-IoT in their First Open call for projects. In an ageing Europe, developed economies are looking for scalable and cost-efficient ways to improve the quality of life and independence of seniors. 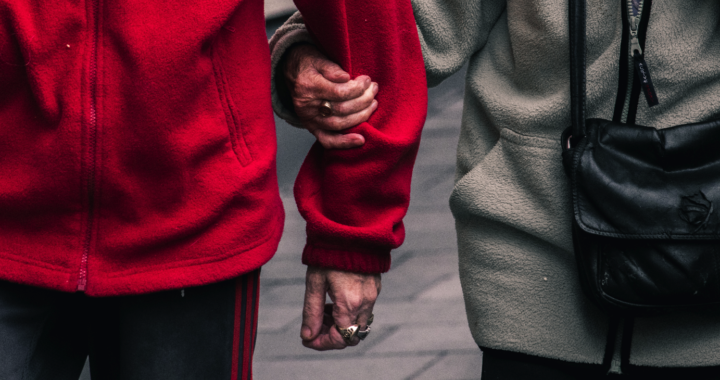 In this general context, inCare Together targets the large and growing market of seniors’ homecare, both for individual homes and for large nursing home facilities. It utilizes EUROB’s InCity Together Platform as a backbone, together with AGILE-IoT gateways and modern and appealing wearables as input sensors. 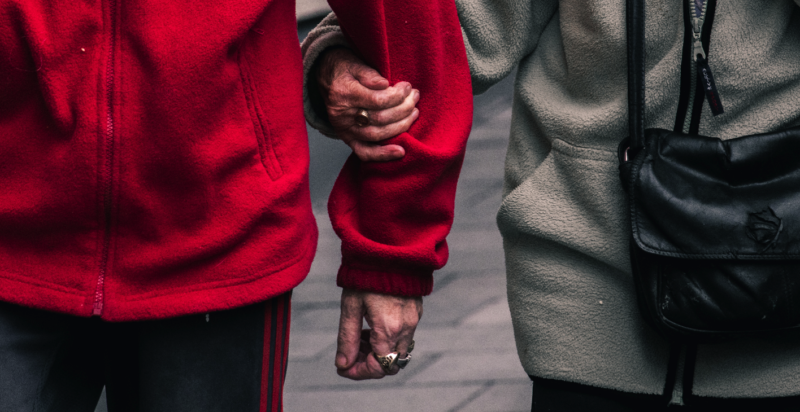 inCare Together addresses several acute growing needs of both caregivers and seniors at homecare, particularly with regards to non-intrusive, yet efficient, health and safety monitoring. to help seniors maintain their independence and keep living at home for longer time, while at the same time providing them with a feeling of being cared and having immediate help when needed. to allow family members to monitor the safety and wellbeing of their elderly relatives remotely without disrupting their daily life. to assist caregivers of nursing homes and facilities in the monitoring of elderly people, enabling them to check the status of residents and identify possible problems or emergencies as fast as possible. The solution consists of a smart wristband, additional smart sensors and an AGILE-IoT based node that provides real-time data about the geolocation, heart rate and regular activity of the elderly person. These data is stored in a cloud-based system for historical processing and emergency detection. Using AGILE and InCity Together technologies, the solution offers end-to-end privacy and security control. The analysis of collected IoT data allows for early detection of critical situations and health risk factors, wandering beyond facilities, emergency alarms, deviations in physical activity patterns analysis and others. Based on this, inCare Together creates automatic reports for authorized caregivers (family members, nurses, doctors) that can be accessed via web or delivered to their email accounts. inCare Together is going to be marketed as a monthly/yearly subscription service. Benefits unlocked: Seniors are more well protected and feel more independent while their caregivers gain piece of mind about the seniors’ whereabouts and physical wellbeing, freeing up time and resources for other duties, instantly and accurately being notified about critical events. Also, nursing organizations reduce effort and costs associated to seniors’ everyday monitoring, thus contributing to health system sustainability. inCare Together has been possible to be realized thanks to the support provided by Agile-IoT, both in the platform side, which has became the cornerstone of inCare and in the visibility provided and support by the project, that has helped us to overcome the technical difficulties found.